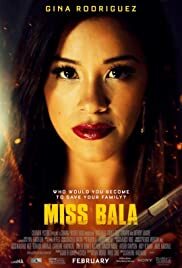 After entering a beauty contest in Tijuana, a young woman witnesses drug-related murders and is forced to do the gang's bidding. The movie wasn't horrible and it wasn't the greatest. I like it for what it was. 12 of 30 people found this review helpful. Was this review helpful to you?